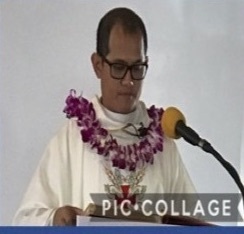 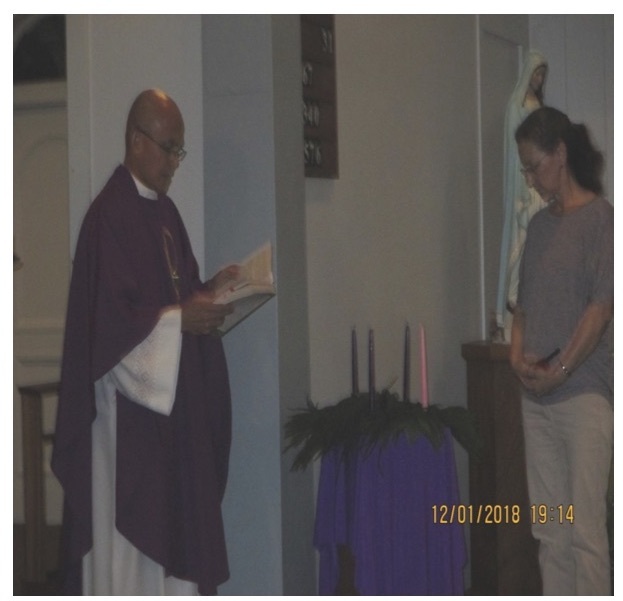 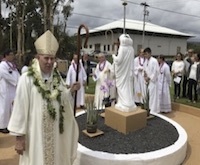 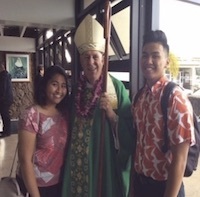 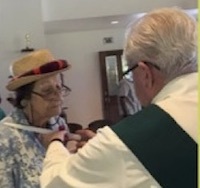 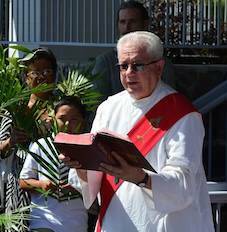 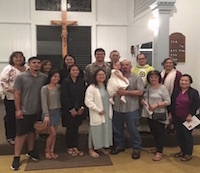 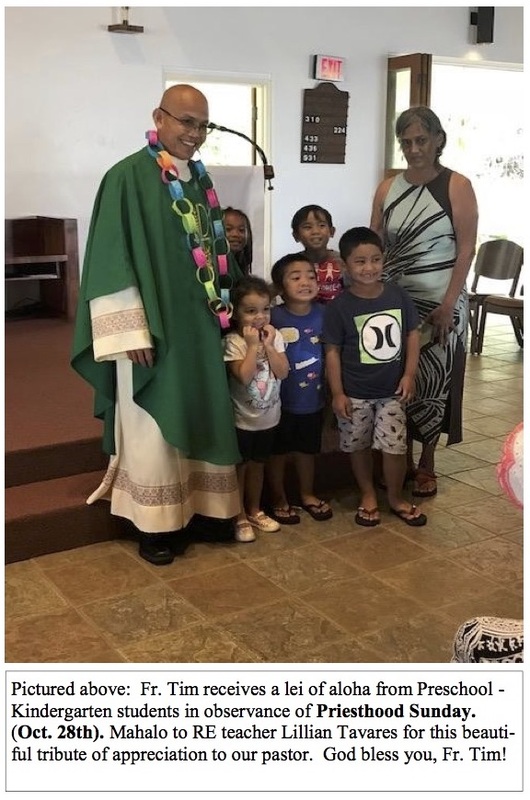 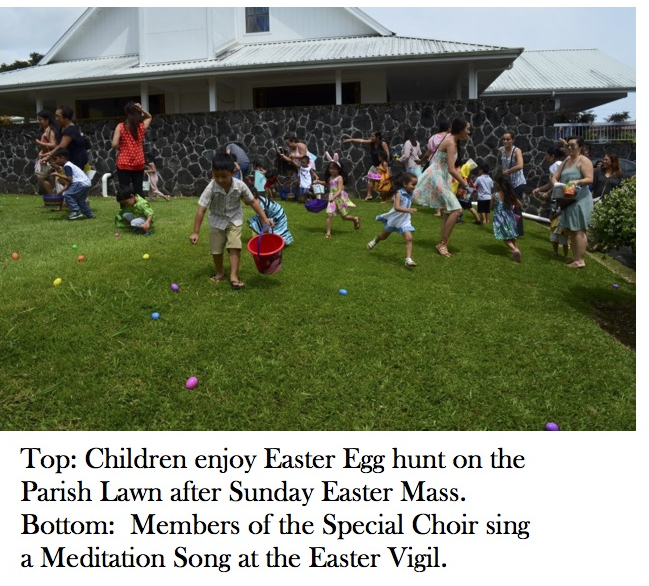 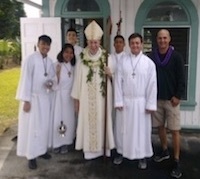 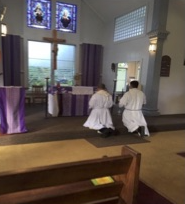 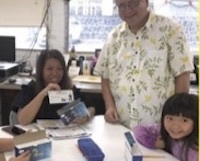 The Religious Education of each parish is delegated by the Bishop to provide leadership in the catechetical mission of the Diocese of Honolulu. 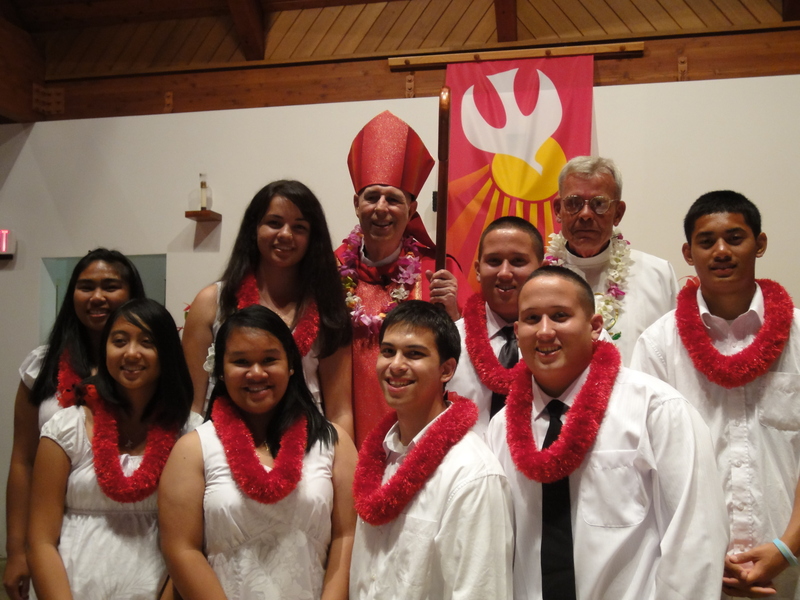 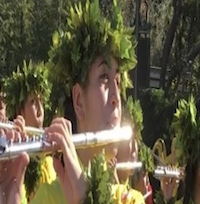 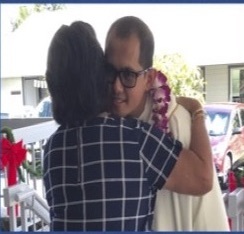 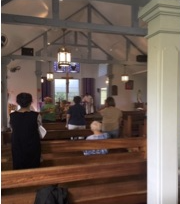 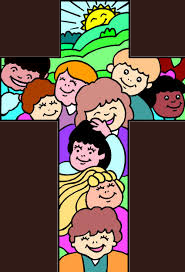 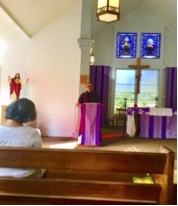 The Hamakua Catholic Community Religious Education promotes excellence in the life long process of Christian formation of the total person in heart, mind and will. 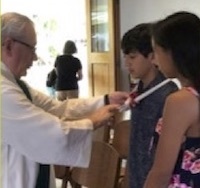 Our Religious Education teachers fosters a deep and systematic knowledge of the person and message of Jesus Christ and the teachings of the Catholic Church, so that the faith of the believer, as he or she grows older, becomes ever more living, explicit, fruitful, conscious and active.